A view of a well-designed garden from your custom bedroom or custom kitchen will definitely make you feel happy and excited. 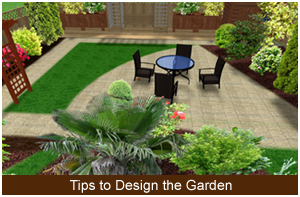 Here is some of the best tips to decorate your garden in an attractive and more impressive way. 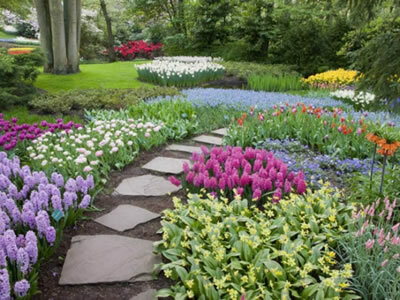 Organic gardening means growing your plants without using synthetic products like fertilizers or pesticides. It is an intelligent way to fortify depleted soil, control pests, and make the best use of natural resources without damaging our ecosystem. For instance, by planting legumes, you are naturally adding nitrogen. When you grow plants that work along with nature, then the whole process eventually thrives well with our environment. As you feed the soil naturally using organic matter like garden waste, kitchen scraps, grass clippings, dried leaves, the soil will in turn feed the plants.